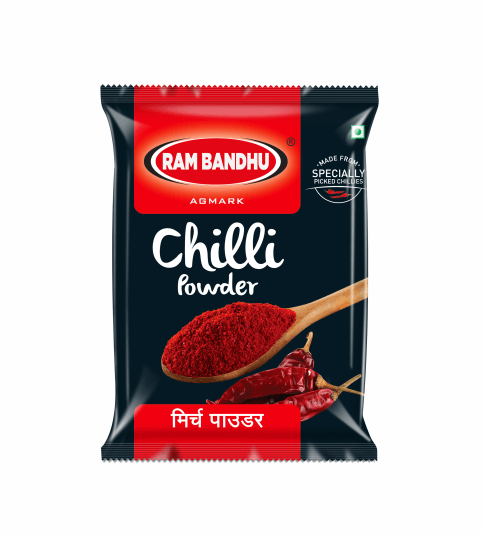 It is widely preferred for its rich colour, earthy aroma and mild flavour. ‘Sangli turmeric’ has a unique earthy flavour and bright golden yellow colour. 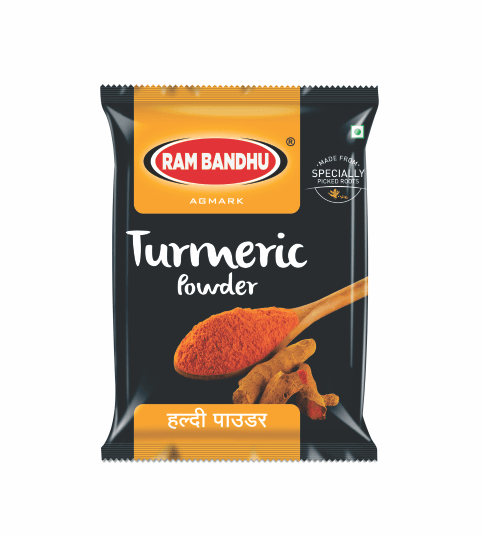 This pure and high quality turmeric is procured, processed and packed with automatic machines in a sanitised and hygienic environment. 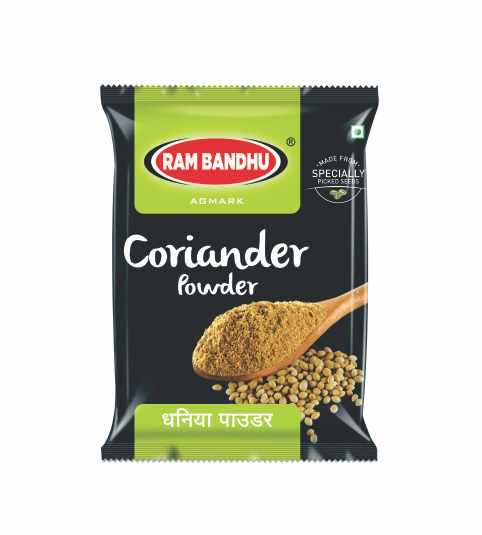 Hence use of even a small quantity brings attractive colour and rich aroma to the dishes it is used in.